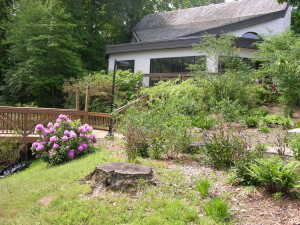 Compass Homeschool Enrichment classes are centrally located in Fairfax county, just minutes from I-66 in Oakton on the private, wooded campus of the Unitarian Universalist Congregation of Fairfax. 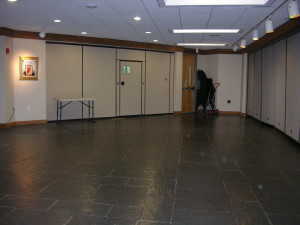 Classes are held in rented facilities of the UUCF Program Building. 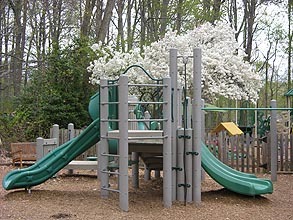 Students, parents, and siblings may enjoy the wooded grounds of the UUCF campus before, between, and after Compass classes. 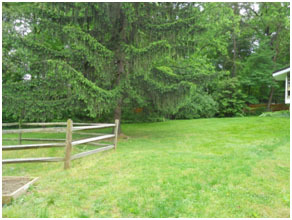 Picnic tables and wooden benches are available and walking paths meander around the campus. Wi-fi service is available. 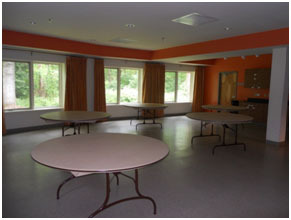 The Social Hall is available to students, parents, and siblings before, between, and after Compass classes. 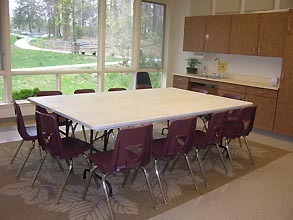 Students are encouraged to bring a packed lunch and enjoy homeschool lunch hour with friends. 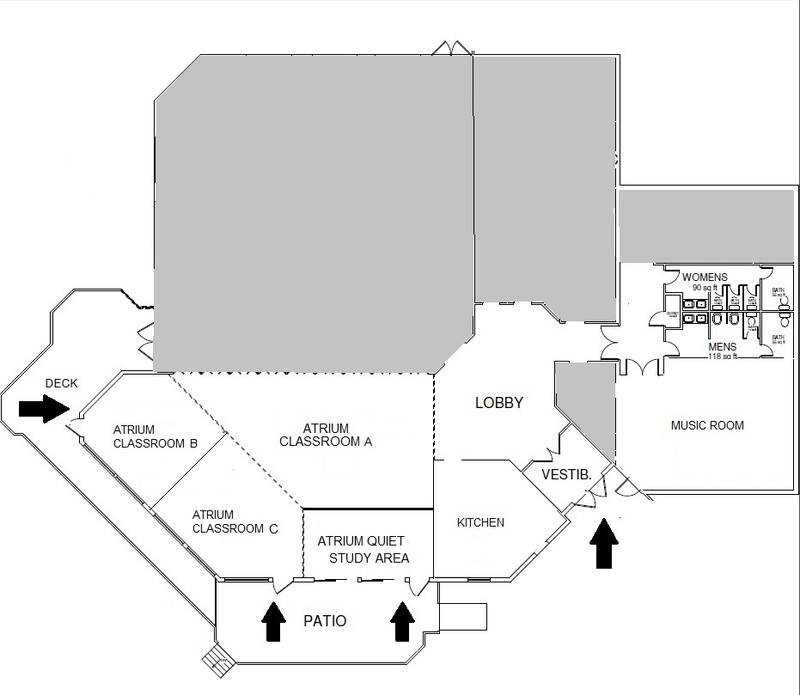 Parents and siblings are welcome to use the space as a study hall or to play board games while students are in class. 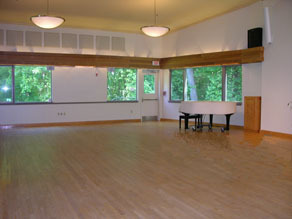 Special programs and movement-based classes are held in the bright, spacious Multi-Purpose Room. 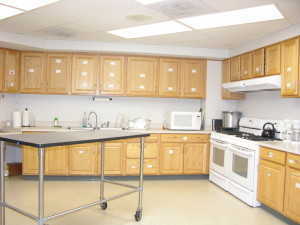 Cooking classes are held in the large, fully equipped kitchen in the Upper Building. 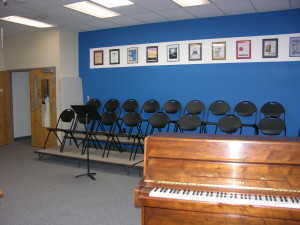 Academic programs are held in several bright, flexible classroom spaces. 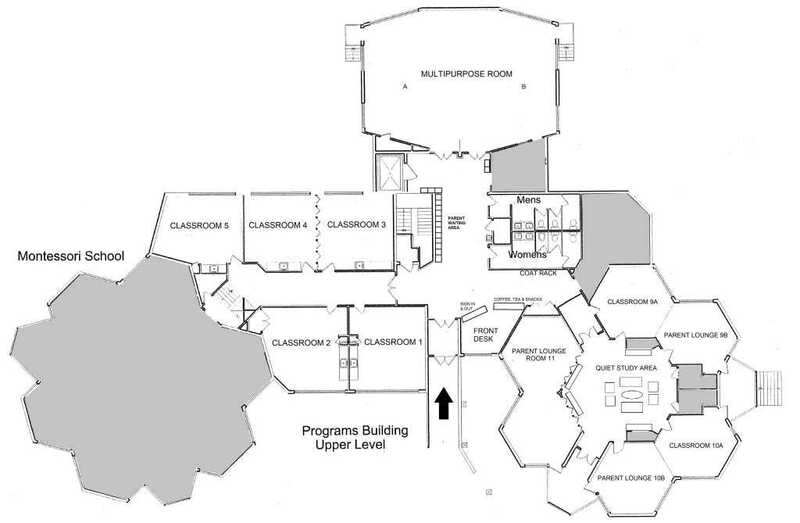 Announcing Homeschool High School Information Sessions! Compass Spring Spirit Wear Now on Sale!